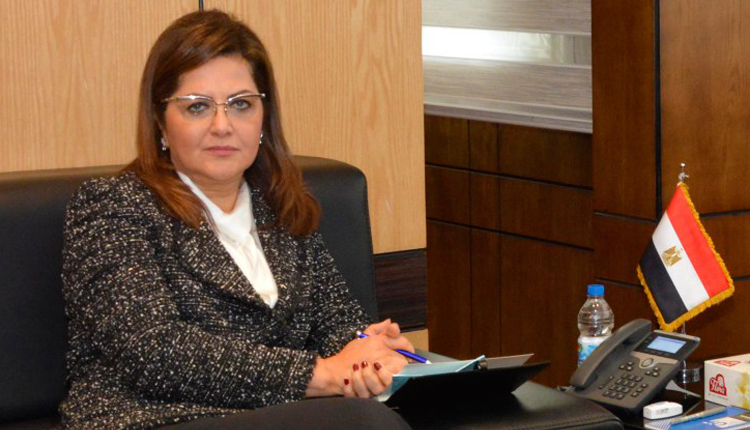 Egypt invested around $1.2 billion in Africa during 2018, Egyptian Planning Minister Hala al-Saeed announced on Monday. “The country’s total investments in Africa reached $10.2 billion,” al-Saeed said. The minister referred that Egypt is keen on cooperating with a number of African countries to establish sovereign wealth funds to encourage joint investments in development and infrastructure fields. “Egyptian countries have so far taken a bunch of initiatives aiming at establishing an investment risk guarantee fund in Africa to encourage Egyptian investors to direct their investments in the continent,” al-Saeed concluded.